SELLER MOTIVATED, Beautiful single family home. Open floor plan. 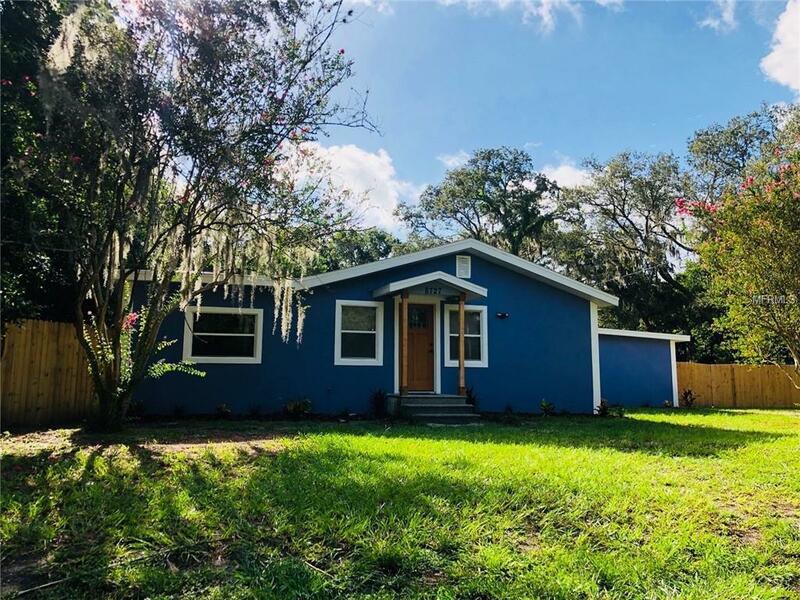 Complete renovated, updates included New Kitchen with granite and Butcher block Counter tops, new bathrooms(3), new floors in the whole house, new roof, Big game room and Huge fenced Back yard .Too many updates to list. This is a Must See, just a few minutes from 275, I75, Busch Gardens park, walk distance to many stores, food markets, pharmacy, shopping malls etc. (As/Is measurements are approximate/buyer to verify). Come see this amazing property before it is gone.